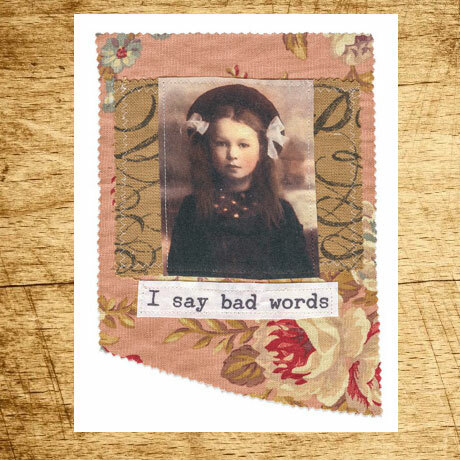 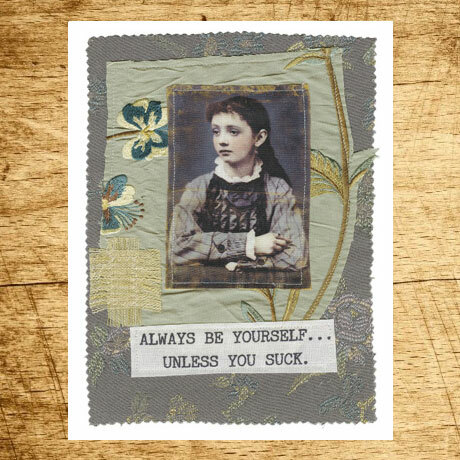 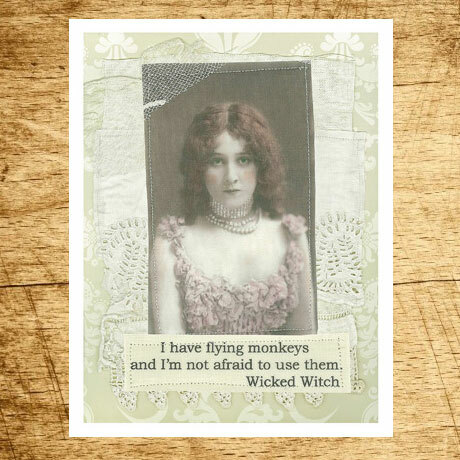 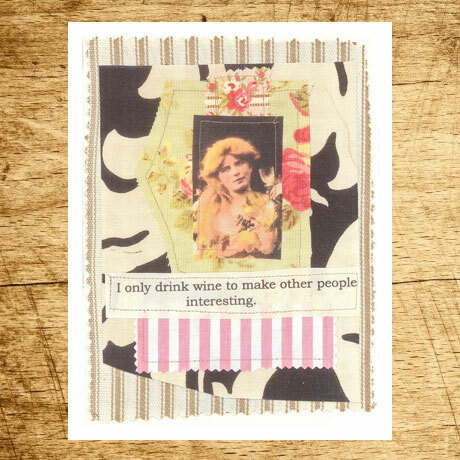 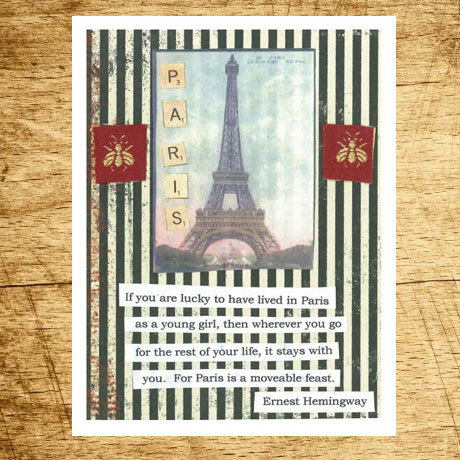 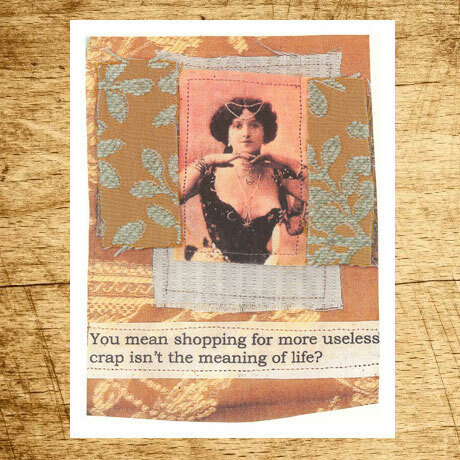 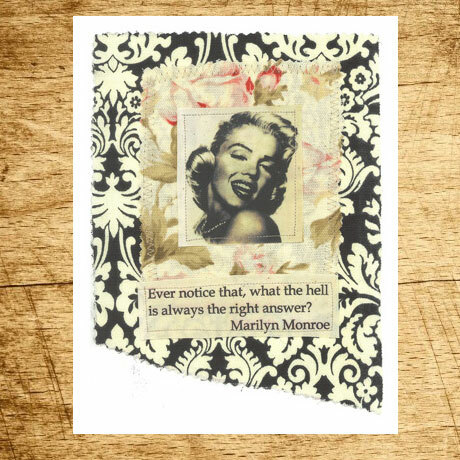 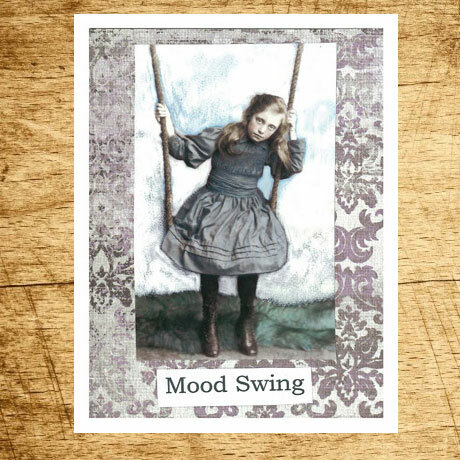 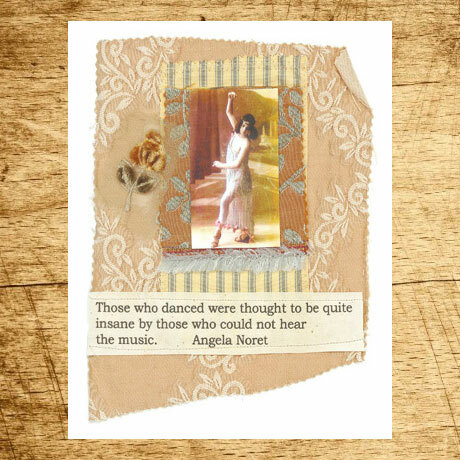 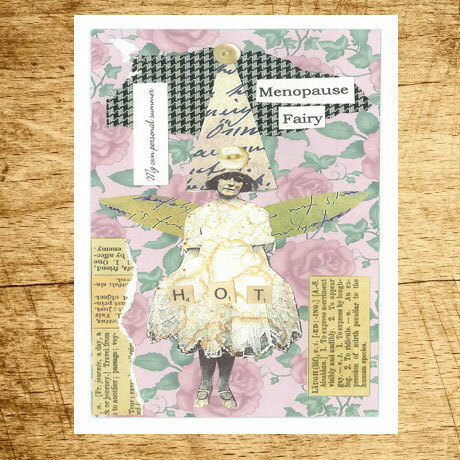 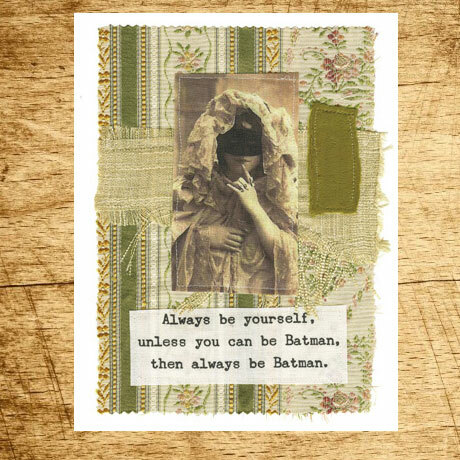 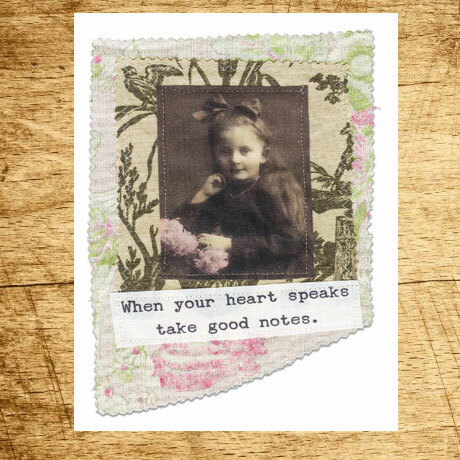 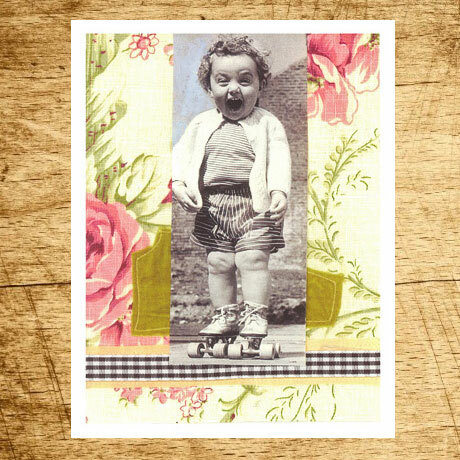 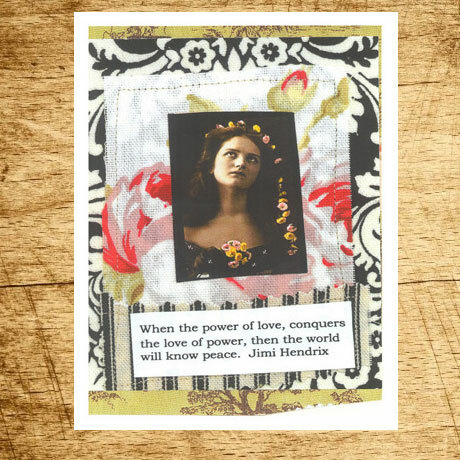 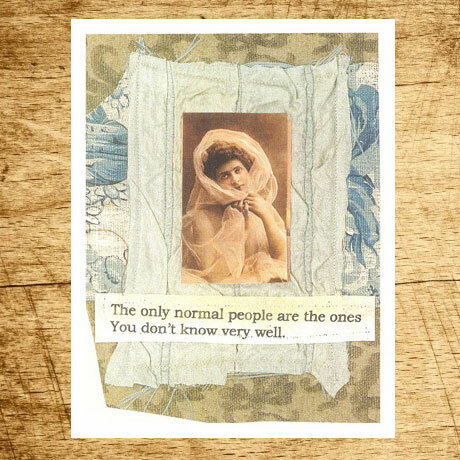 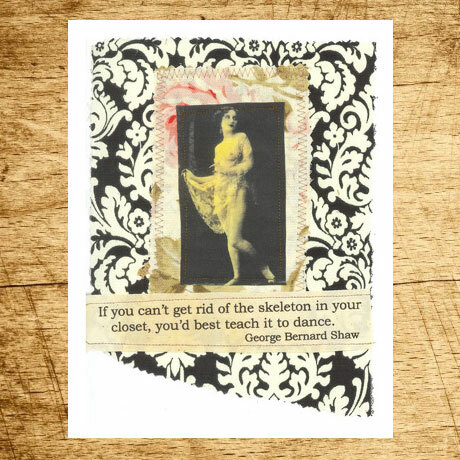 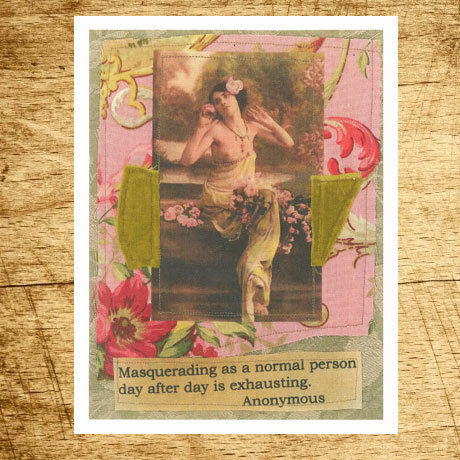 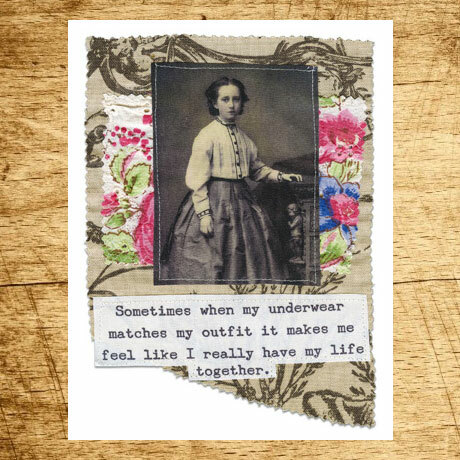 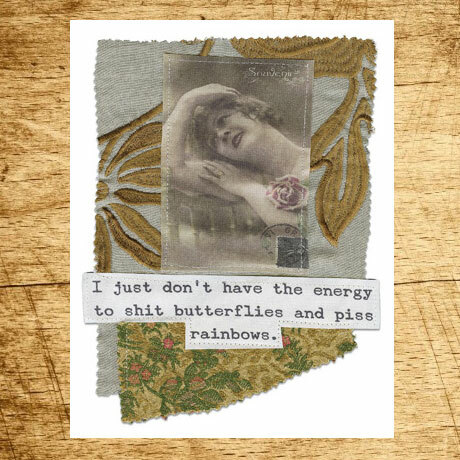 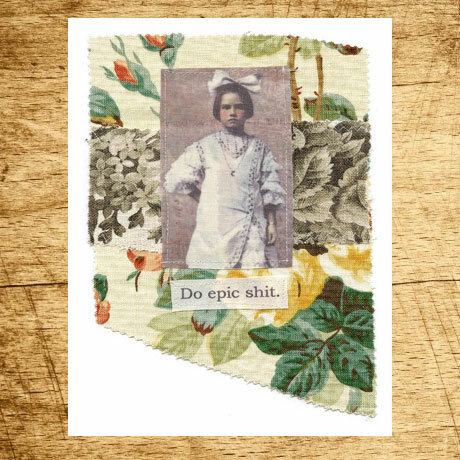 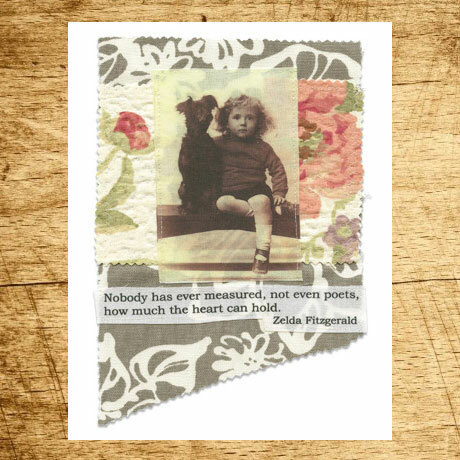 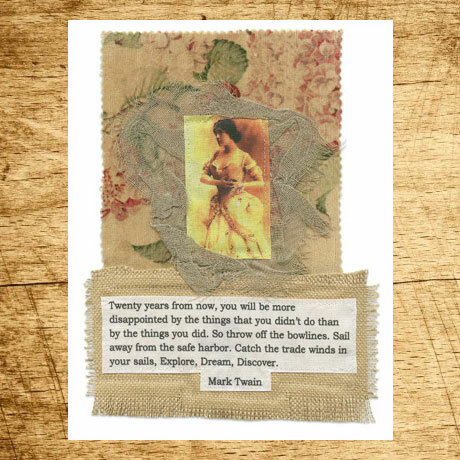 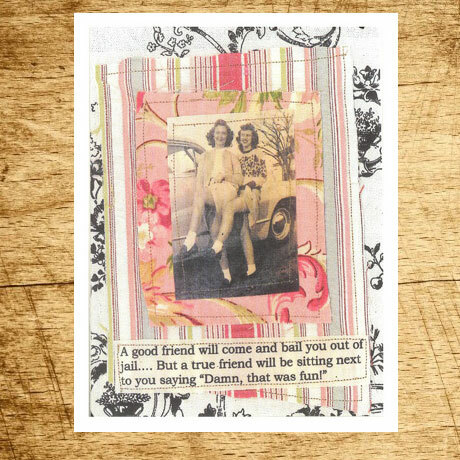 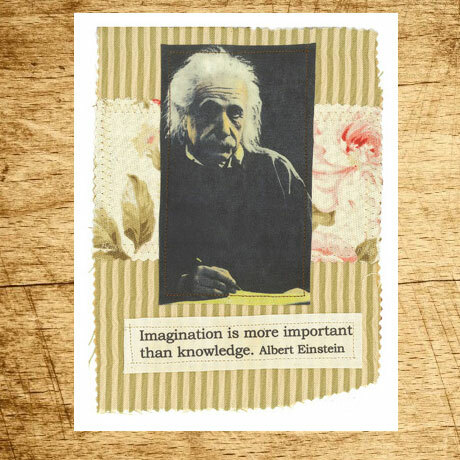 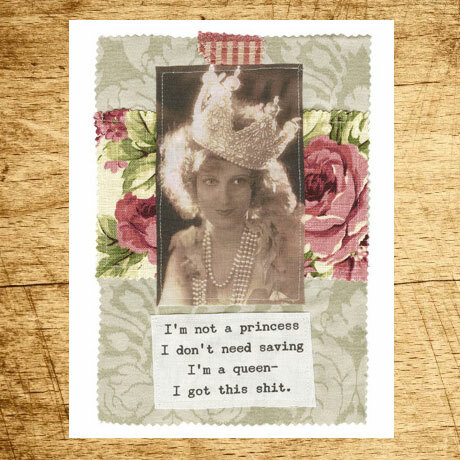 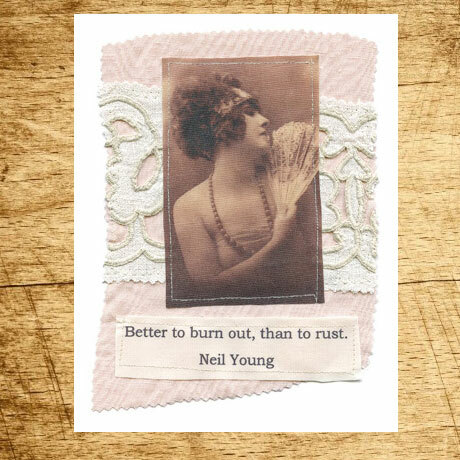 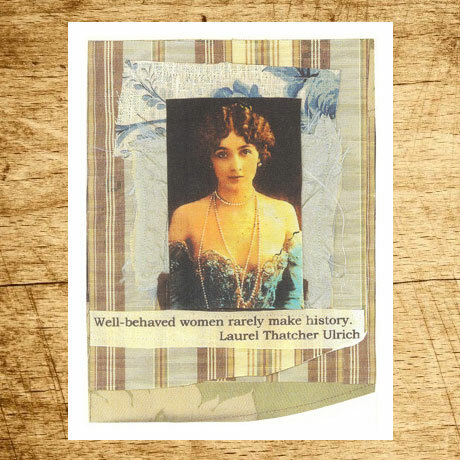 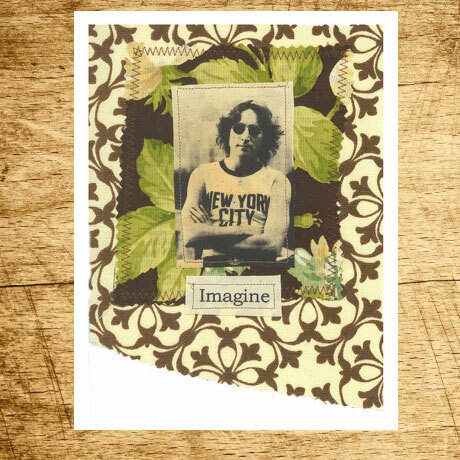 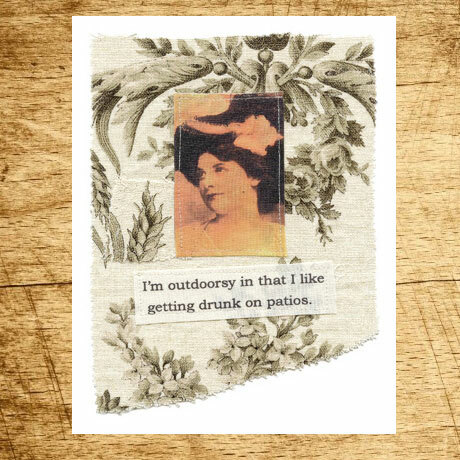 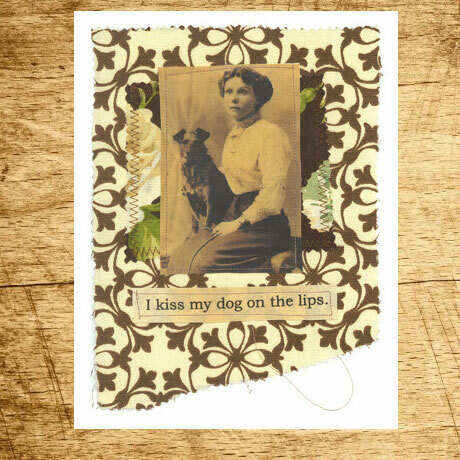 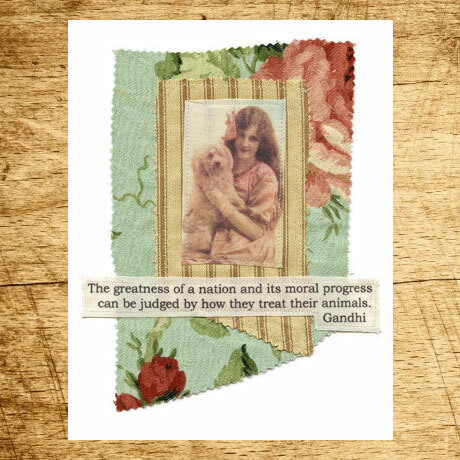 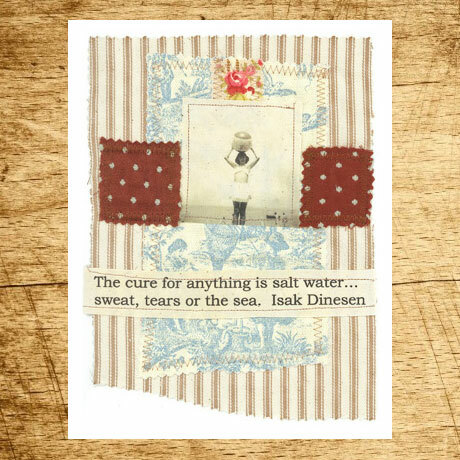 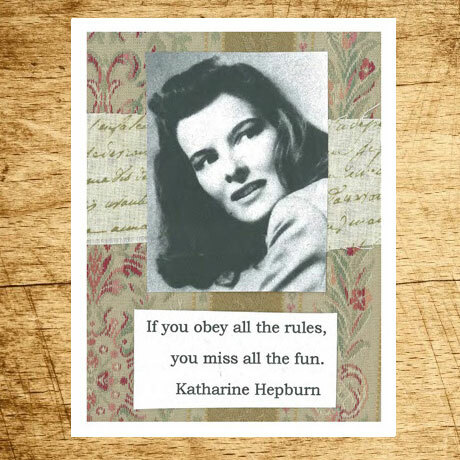 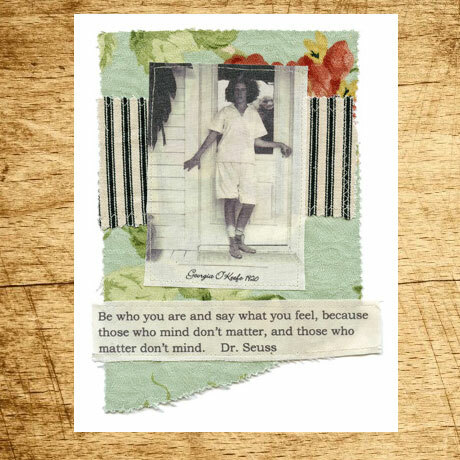 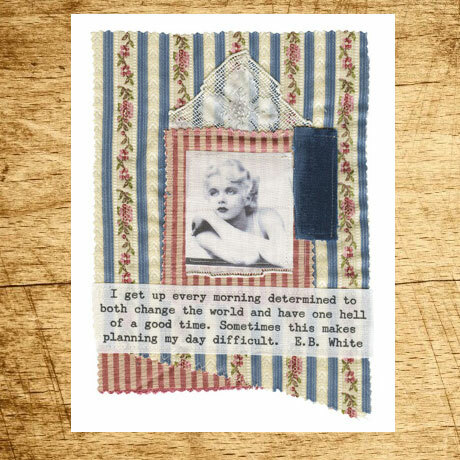 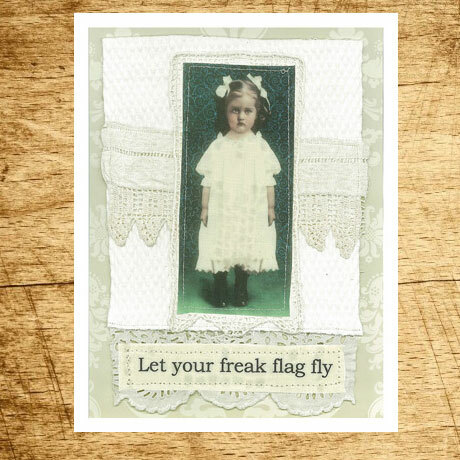 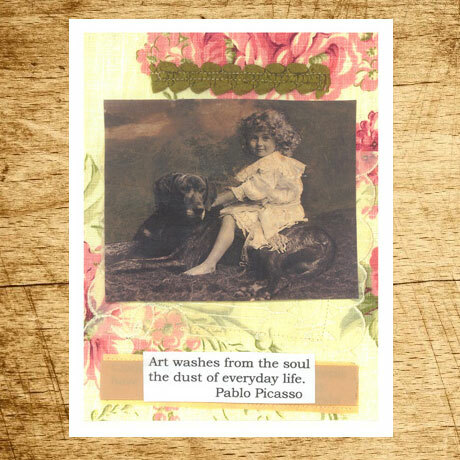 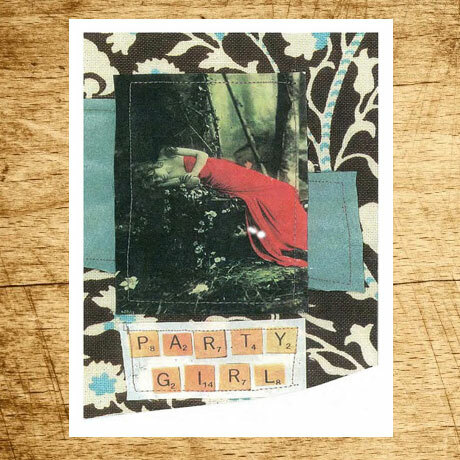 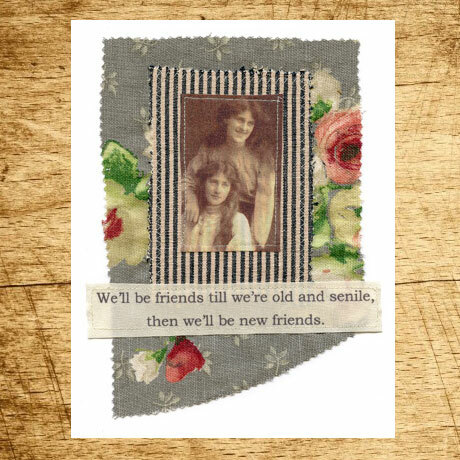 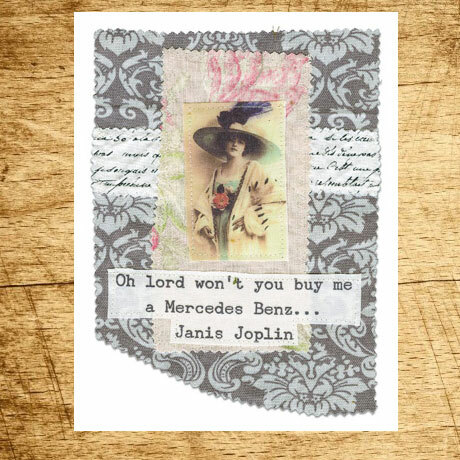 Fine art reproductions of original fabric collage quotes. 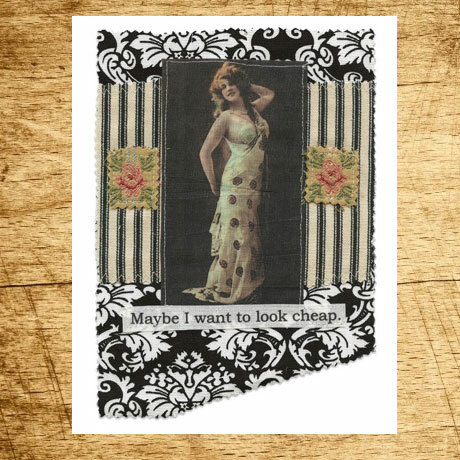 Buy 3 for $15. 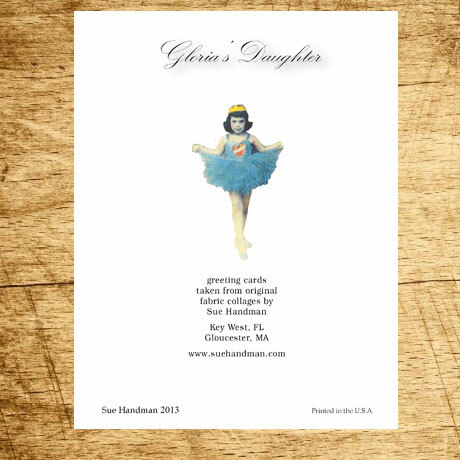 Use coupon code cards15 at checkout.